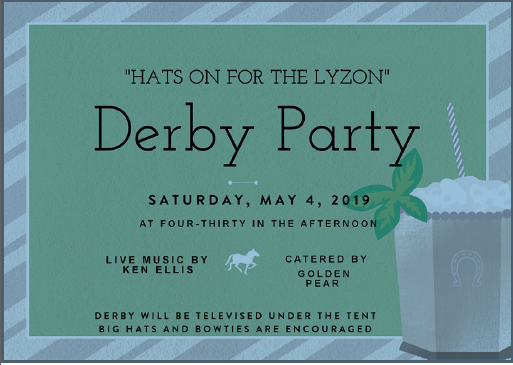 The Hampton Bays Historical & Preservation Society’s mission is to enhance pride and community involvement in Hampton Bays. Preserve Hampton Bays’ historic past. Restore historic structures and sites worthy of preservation efforts. 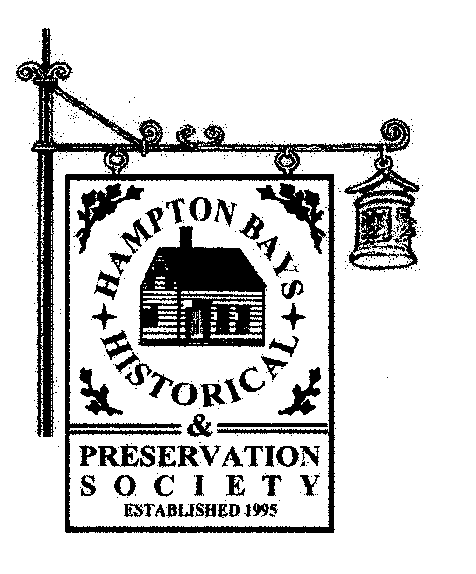 Inspire Hampton Bays to record our history and preserve our heritage for future generations. Develop positive attitudes towards archives and libraries as places for life-long learning. Educate the general public and students about our “unique” heritage through our monthly lecture series, quarterly “Good Ground Newsletter,” special events and exhibitions. Read the History & take a look at our slideshow!